Jayme lost her husband while scuba diving on vacation in the Bahamas. She tried desperately to save him after a shark attack on the reef, but the ride back to the mainland was too long. Despite her frantic pleas to try anything to save him, the doctor at the emergency room pronounced him dead upon arrival. Dubbed the Reef Roamer, Jayme explores the Caribbean creating detailed travel videos. 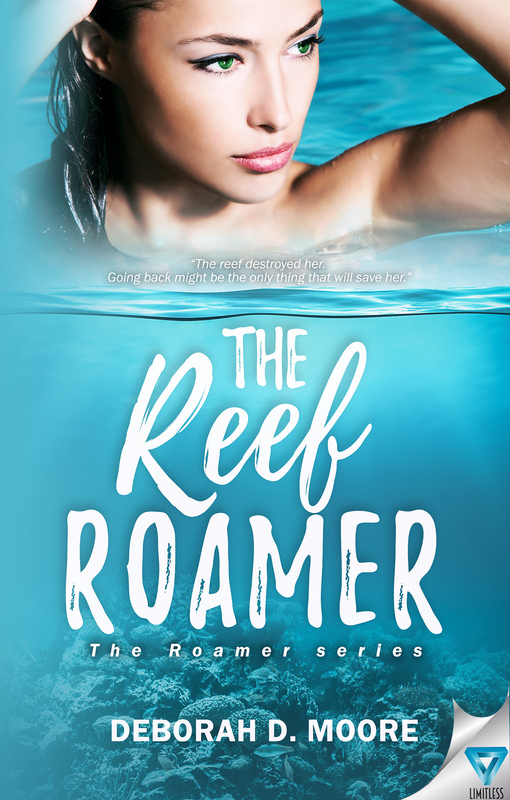 The underwater adventures work as a type of therapy, that is until Jayme’s latest assignment sends her back to the reef where her beloved husband died. Determined to put her past fully behind her, Jayme accepts the challenge. Mark never imagined the beautiful widow who plagued his dreams for years would show back up at his hospital injured while exploring the same reef that claimed the life of her husband. Mark knows this is his chance to finally make it right. 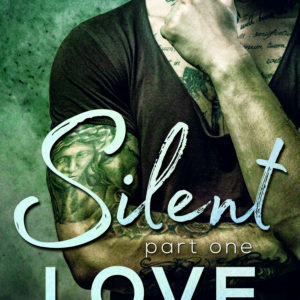 When Mark’s efforts to heal her wounds turns into a desire to heal her heart, things get complicated.